Whether you’re buying online or in a store, you want the best deal on your new car parts. Oregon drivers count on A Parts Store – NAPA Auto Parts to provide a wide selection of automotive parts. Whether you’re looking for heavy-duty truck parts or an engine kit, this Burns auto parts store will make sure you have it quickly. If the item isn’t in stock when you visit the store, they’ll order it for you. In-store pickup is fast and easy so you can get right back to your auto repair project. 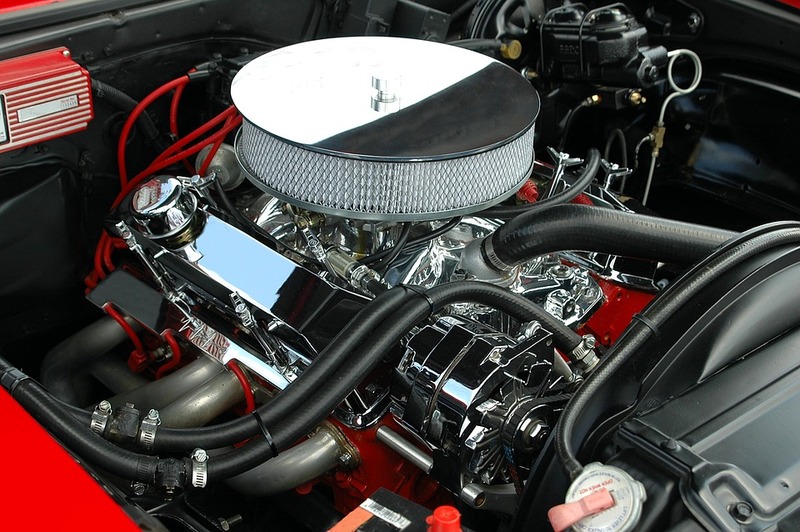 There are many reasons an engine needs to be rebuilt, ranging from wear and tear to unusual noises while you’re driving. Rather than drop the car off at a repair shop, some drivers would rather do the work themselves at home to save money and make sure the repairs are done quickly. Buying an engine kit is a simple way to get all the parts you need to rebuild your engine in one shopping trip, but how do you know which kit to choose? Know Your Make & Model: The most important thing to look for when buying an engine kit is compatibility with your particular car. Even if the new parts aren’t made by your vehicle’s manufacturer, checking for compatibility ensures that the parts will be the right shape and size for your engine. Know Your Performance Level: The parts you need for your family’s everyday vehicle will differ from the ones found in a high-performance engine kit. These parts tend to be larger and more powerful than what a passenger car requires. Make sure you know which type of kit you need so your newly rebuilt engine can provide the right amount of power. Have The Right Tools: Your toolkit basics, like screwdrivers, a socket set, and a ratchet, will come in handy during your rebuild. Working with an engine kit requires additional tools, such as a wrench set, ball-peen hammer, and a torque wrench. If these other items aren’t already in your toolbox, make sure you buy them when you pick up your engine kit. You can find all the engine kits and tools you need for a successful engine rebuild by visiting A Parts Store – NAPA Auto Parts online. Still not sure what you need? Call (541) 573-2081 to speak with a knowledgeable staff member.